We love a Jubilee & have been around for a fair few! A royal wedding, a golden anniversary, royal birthdays, regal occasions, there are plenty of occasions calling for pomp, circumstance and plenty of bunting. Our kings and queens go back a long way in time so whether we are celebrating a historic occasion from the 16th century or one of our modern royals we’ve got enough gems in our treasure trove of entertainment to rival the crown jewels. 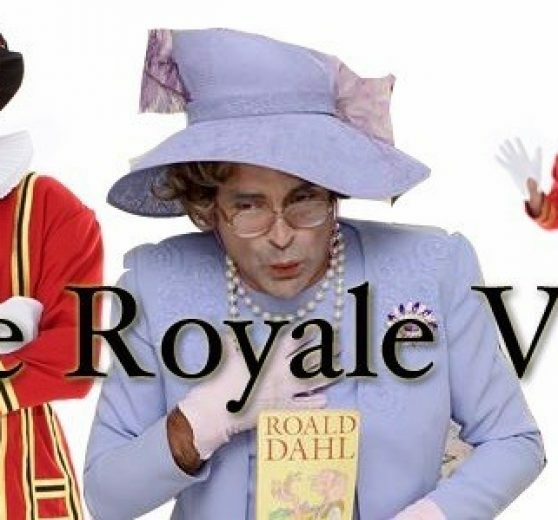 Whether military marching bands and fanfare teams for pageants and galas or fun royalty themed walkabouts and look-a-likes too here’s a sample of acts to whet the royal whistle. All went very well with the Trumpeters for Blenheim Palace and I was very happy with everything. Please thank them for me – and thank yourself of course.